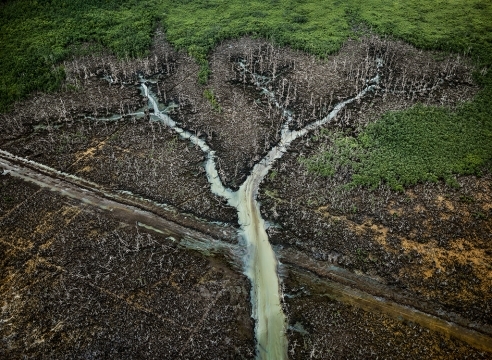 Two exhibitions of new work by renowned photographer Edward Burtynsky will be on view from September 19 – November 2, 2013, at Bryce Wolkowitz Gallery and Howard Greenberg Gallery in New York. The exhibitions, both entitled Water, represent the artist’s largest and most remarkable project to date, tracing in intricate detail humanity’s complex relationship with the world’s most vital natural resource. 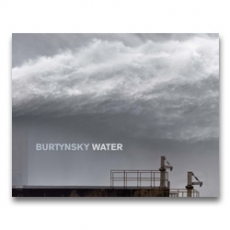 The exhibitions coincide with the publication of a new book, Burtynsky – Water, to be published by Steidl in September 2013, and the release of a feature-length documentary film, Watermark. 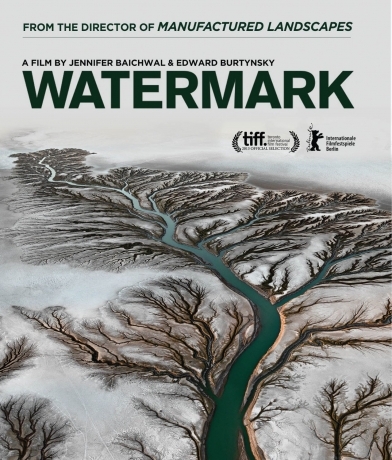 Watermark is a feature documentary from multiple-award winning filmmakers Jennifer Baichwal and Nick de Pencier, and renowned photographer Edward Burtynsky.